Rotate your cigars. Spring is the perfect time. When is a good time to rotate your cigars and why? 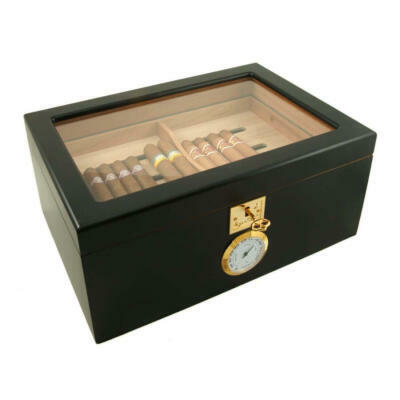 Spring is a great time to rotate your cigars inside your humidor. After a long freezing cold winter up here in Canada . 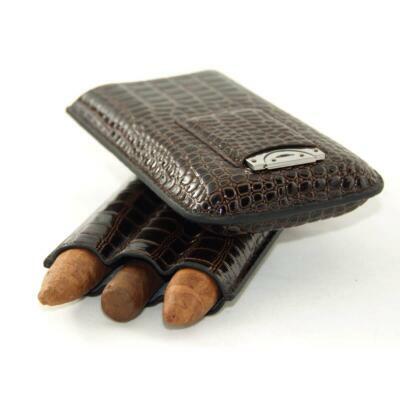 Spring is a good time to rotate your cigars inside your cigar humidor. 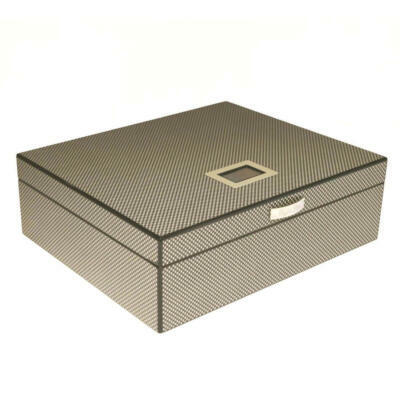 This will allow your cigars inside the cigar humidor to evenly distribute humidity to all your cigars inside your humidor. 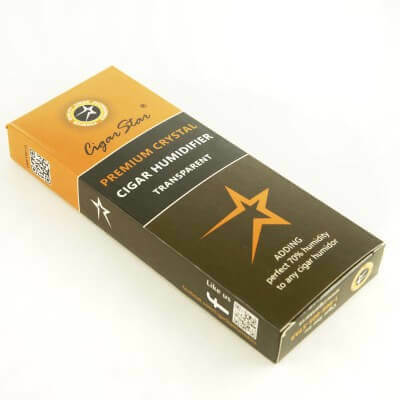 Cigar Star humidors come with Spanish cedar air flow racks which allow the cigars on the bottom to receive humidity during the months that we allow our cigars to age without the need to rotating them. Also in spring the humidity outside is much higher than the winter months so you may want to remove extra humidifiers inside your cigar humidor to maintain the proper humidity during the spring and summer months. Its spring and time to enjoy those cigars outside in the warm sunshine. 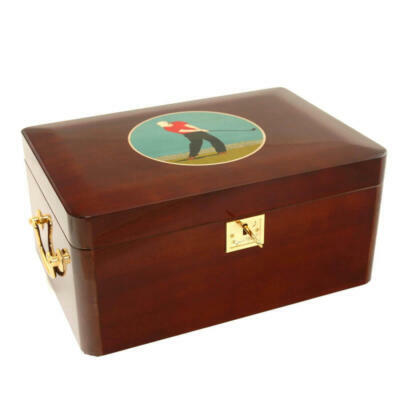 We know if you own a Cigar Star humidor that your fine stogies have aged perfectly inside one of our cigar humidors.